Audiophiles and tweak-geeks, Rockford Fosgate's 3Sixty.2 processor offers you the best of all possible worlds. Audiophiles and tweak-geeks, Rockford Fosgate's 3Sixty.2 processor offers you the best of all possible worlds. You can keep your factory in-dash stereo, yet still enjoy the high-performance sound that only premium components and extensive sound-shaping features can provide. While it's true that factory sound systems have gotten better, even the top-of-the-line options don't always deliver sound that satisfies discriminating listeners. 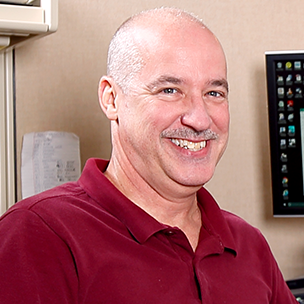 And it's not always easy to replace a newer factory stereo  many automobile manufacturers tie the audio controls together with other critical system components, such as climate controls. The 3Sixty.2 lets you add external amplifiers to power premium speakers and subwoofers, and adjust your sound to an unprecedented degree. No matter what kind of system you have, from a simple, four-speaker setup to a high-end factory 5.1 surround-sound system, the 3Sixty.2 lets you connect amplifiers to drive your speakers and subs without forcing you to tear apart your dash. 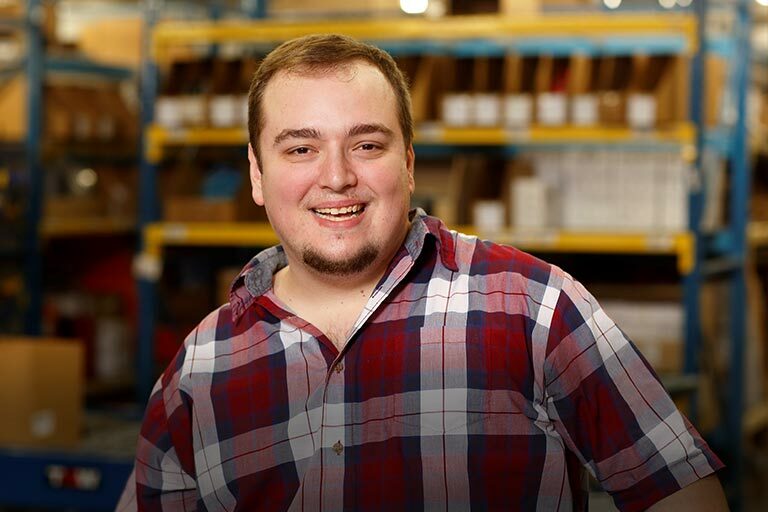 You just make power and ground connections, then connect your vehicle's speaker wires to the high-level inputs, and you're ready to set up your new system. 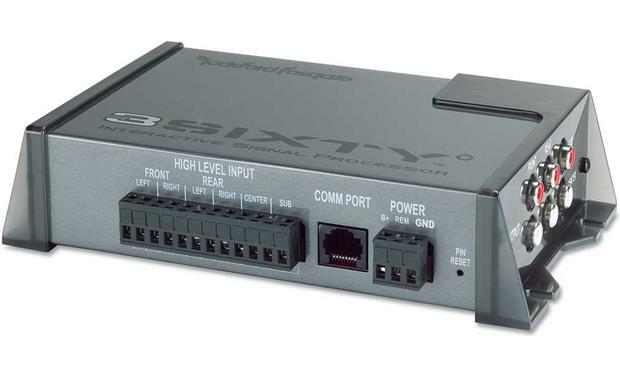 The six preamp outputs supply signal to your front, rear, subwoofer, and center channel amplifiers. You still control your sources with the factory in-dash stereo, and you can keep using steering-wheel stereo controls or any other special factory equipment in your vehicle. Sound adjustments are made with a wireless Bluetooth® connection. You'll need a laptop computer running Windows® or a Windows CE ® or Palm® device (sold separately). The package includes the software, which lets you adjust the sound wirelessly from anywhere in the car. This lets you mount the 3Sixty.2 in any convenient, out-of-the-way spot. The 3Sixty.2 initially sets a flat equalization curve, which cancels any factory tone preset and compensates for deficiencies in your factory stereo's sound processing. After that, you get up to 153 bands of equalization to adjust  31 bands each for the front left and right speakers, 27 bands each for the rear left and right speakers, 27 bands for a center channel if you have one, and 10 bands for your subwoofer. You can fine-tune to the "nth" degree, getting the kind of sound that fits your vehicle's natural acoustics like a glove. The time alignment feature lets you select a listening spot in the vehicle, and adjust the sound from each speaker so that it reaches that spot at the same time. The result? A perfect sonic "sweet spot." Comprehensive crossovers maximize efficiency and clarity by sending your speakers and subs the exact frequencies they were designed to handle. A subsonic filter prevents ultra-low, inaudible frequencies from reaching your subs and diminishing their performance. When you're done adjusting your sound, you can save your settings to your Palm device. You can experiment with different sound settings comfortably, safe in the knowledge that you can return to your preferred settings anytime you like. And you'll be able to see a before-and-after comparison of your system's sound quality on your Palm device. Bring your iPod® or any external source along  the 3Sixty.2 offers you an auxiliary input for easy connection. You also get a 31-band equalizer on the auxiliary input, too, which lets you get high-end performance out of your portables. It's not just factory stereos that benefit from the 3Sixty.2  you can use it with brand-name aftermarket stereos, too. You can connect more amps than your current stereo allows, and, more importantly, tweak the sound 'til it's note-perfect. 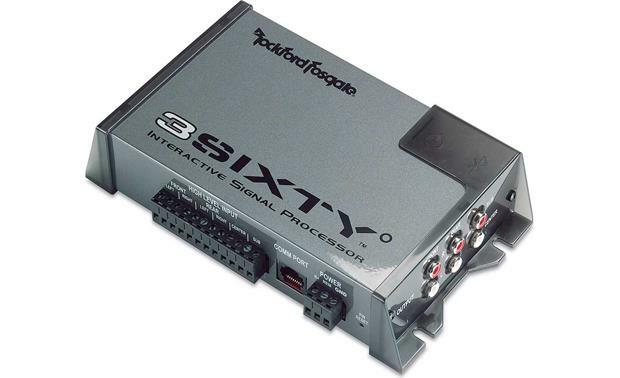 Product Overview: The Rockford Fosgate 3Sixty.2 is a signal processor with time alignment and equalization for six channels; front left and right, rear left and right, center, and subwoofer. It has six input channels, both line level and speaker level, so it can be used with almost any head unit, factory or after market. There is also an auxiliary input so you can add another source, even if your factory radio has no input available. Setup of the 3Sixty.2 is done with a PDA using the Palm operating system, OSV 5.0 or higher. The PDA is necessary and is not included. OEM Integration: This feature allows integration with a factory radio and amplifier, if present. Many OEM audio systems are tuned (equalized) for the factory amplifier and speakers, and to correct for the sonic characteristics of the specific car. The 3Sixty.2 uses the included setup disc and built-in equalizer to reverse this factory equalization and allow smoother integration with your higher quality aftermarket amplifiers and speakers. Inputs: Either speaker level inputs or line level RCA inputs can be used. There are 6 input channels corresponding to the six output channels. If your existing radio has six output channels, use them all, if not, use what you have. The 3Sixty.2 will output all six channels with as few as two input channels. Graphic Equalizer: The built-in graphic equalizer allows you to modify the sound to suit your taste. For the six output channels there are six independent EQs. Each of the front left and front right channels has a 31 band EQ in 1/3 octave steps. Each of the rear left, rear right, and center channels has a 27 band EQ in 1/3 octave steps. The subwoofer channel has a 10 band EQ in 1/3 octave steps. The adjustable range of each EQ band is +/-10 dB. EQ Link: The front left and front right equalizers can be linked together so any adjustment made to one is also made to the other. The rear left and rear right EQs can also be linked together. Flat: There is a flat button in each channel's EQ screen so you can quickly reset the curve. Crossover: The 3Sixty.2 is equipped with an active crossover for each of its six channels. The subwoofer crossover is fixed as low-pass, all of the other channels can be high-pass, low-pass, band-pass, or all-pass (full range). The crossover points are adjustable from 50 Hz to 10 kHz for the front, rear, and center channels, 50 Hz to 200 Hz for the subwoofer. Each crossover's slope can be set to 12 dB/oct or 24 dB/oct. Note: Although the crossover point adjustment is not continuous, the steps between 50 Hz and 10 kHz are too numerous to list here. Delay: You can perform time alignment by delaying the signal from each channel to correct the time errors caused by the major differences in the distances between the vehicle's speakers and a particular listening position. The speaker farthest away is not delayed, each of the other channels can be delayed from zero to 10 feet in 6 inch increments. The result of time alignment is to electronically place your listening position an equal distance from each speaker, effectively optimizing speaker placement. Level: The output level of each channel is independently adjustable from zero to -40 dB. Adjusting channel levels individually compensates not only for varying speaker distance, but also for specific vehicle acoustics. When adjusting the level of one channel, the others can be muted. Level Link: The front left and front right output levels can be linked together so any adjustment made to one is also made to the other. The rear left and rear right levels can also be linked together. Auxiliary Input: There are left and right RCA inputs to add an auxiliary source unit, satellite radio, DVD system, etc. The auxiliary input has its own 31 band, 1/3 octave so you can adjust the tone relative to the input from the head unit, they will likely have different sound qualities. Overview: The overview screen simultaneously shows the settings for all six channels. Save File: All changes are saved in real time in the 3Sixty.2, but you might find it useful to save the settings as a file in your PDA for later review or modification. Remote: The included wired remote has one rotary knob and the 3Sixty.2 can be programmed so it controls either the main volume or the subwoofer volume. Pushing the knob enters or exits the auxiliary input mode. The remote can be mounted in a variety of locations. The module's case can be removed and positioned with the mounting bracket above or below the module. Without the case the module can be flush mounted in your vehicle's dash (requires a 2" x 7/8" cutout with a maximum panel thickness of 3/8"). The wired remote (in its casing) is 2.305" wide, 1.253" tall and 1.502" deep (2.606" deep including the knob and cable connection). The included cable is 16.25' long. Infrasonic Filter: A subsonic crossover can be turned on to filter any low frequency signal that's not audible in your system. The crossover slope can be set to 12 or 24 dB/oct and the crossover point is variable from 20 Hz to 35Hz. Signal Sensing: If your head unit has no remote turn on output, the 3Sixty.2 will sense an audio input signal and turn on automatically. In this case the function of the remote terminal can be reprogrammed to send a 12 volt output to turn on your amplifier. 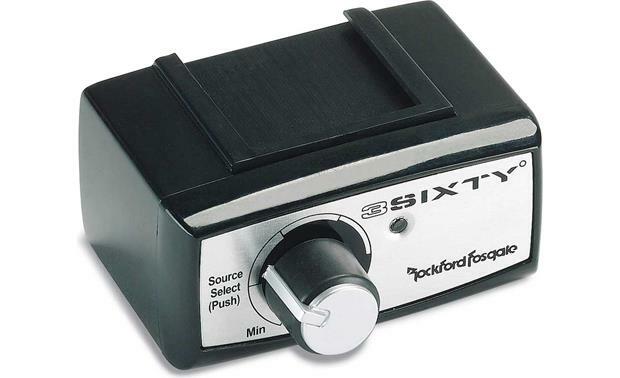 Power Supply: The early printings of the 3Sixty.2 manual instruct you to connect the 12 volt power to a switched power source. This is not correct and can cause an audible pop when the unit is turned off. 12 volt power should be connected to a constant power source.